Looks like I haven't been cooking of late, but I have. 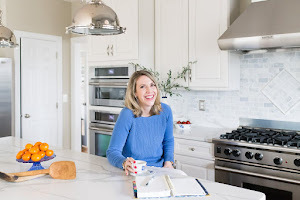 I've mostly been going back and cooking through recipes I've liked and wanted to make again. However, I'm also trying to get some things in that I know won't come as easy to make in the next few months. 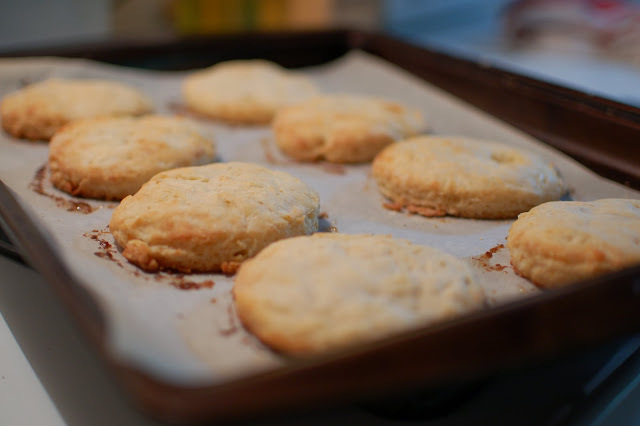 For example, Ad Hoc at Home Buttermilk Biscuits. 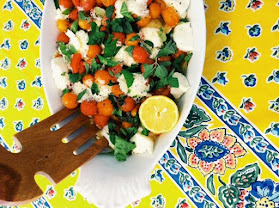 Really not too challenging, but given our kitchen, recipes like this just take extra clean up and mess. 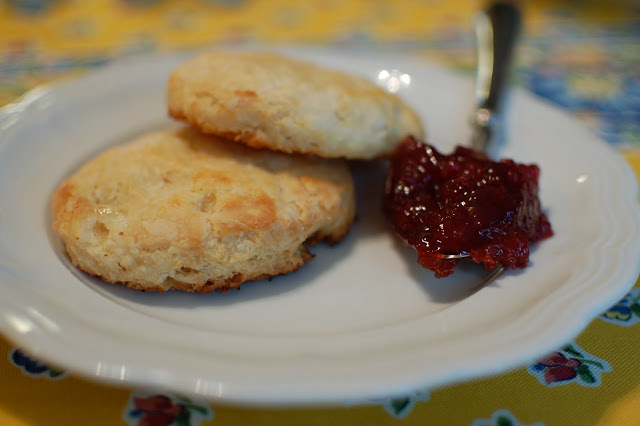 I made them on Saturday morning and enjoyed them with some American Spoon Sour Cherry Preserves. 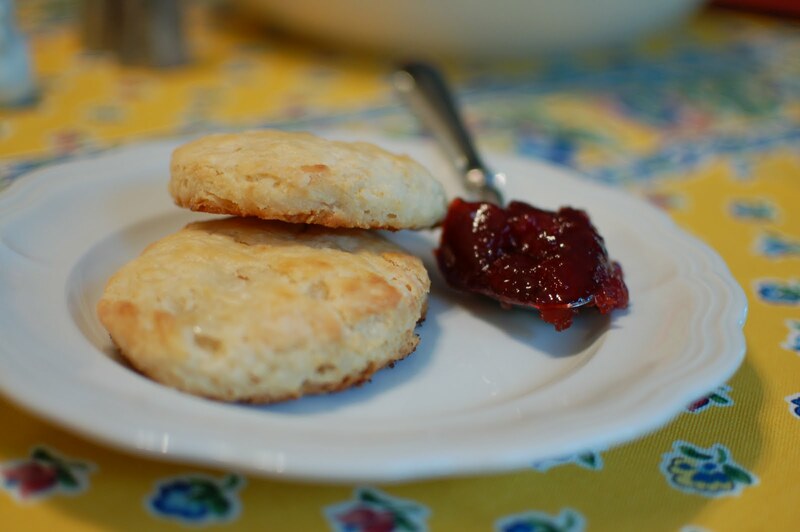 The perfect combination, especially since I topped the biscuits with fleur de sel at the last minute, per Thomas' recommendation. Whatever you say, Tom. Now that I've made these once, I know next time I don't need to roll out the dough as much. I do know though that I think it was good that I didn't handle the dough too much. Apparently that kept them nice and fluffy. 1. Preheat the oven to 425 and line a baking sheet with parchment paper. 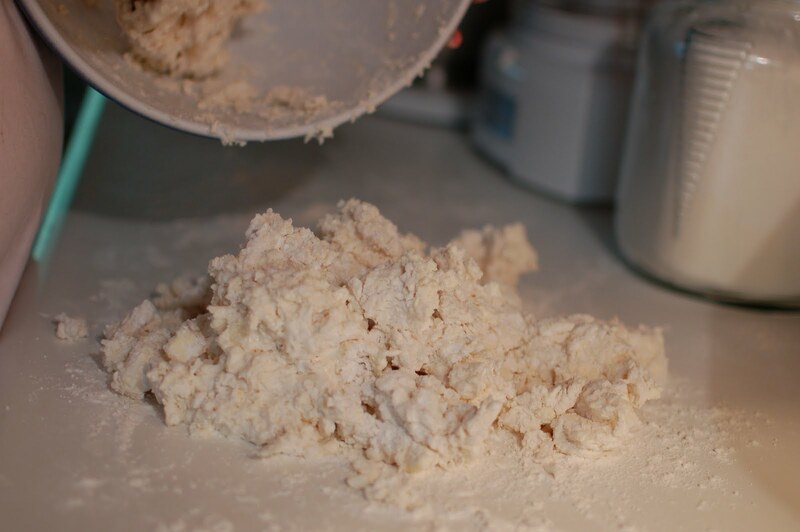 Combine the flours, salt, baking powder, and baking soda in a food processor. Pulse a few times to blend then add the chilled butter and pulse until the mixture resembles small peas. Don't overmix it - you don't want the dough coming together. 2. Transfer the dough to a large bowl and make a well in the center. Pour in the buttermilk then stir and lift the mixture around until it begins to come together but it not yet one solid ball. Again, don't overmix here. 3. Dust a work surface with flour then turn out the dough, form into a ball, and roll out to 3/4" thickness. 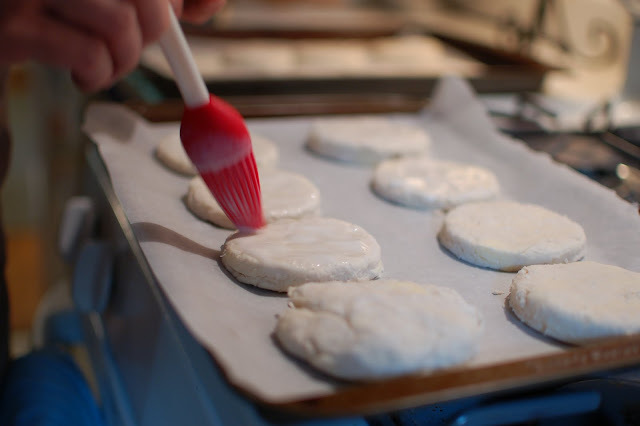 Using a 2 1/2 inch round cutter, cut out the biscuits and place on your prepared sheet. 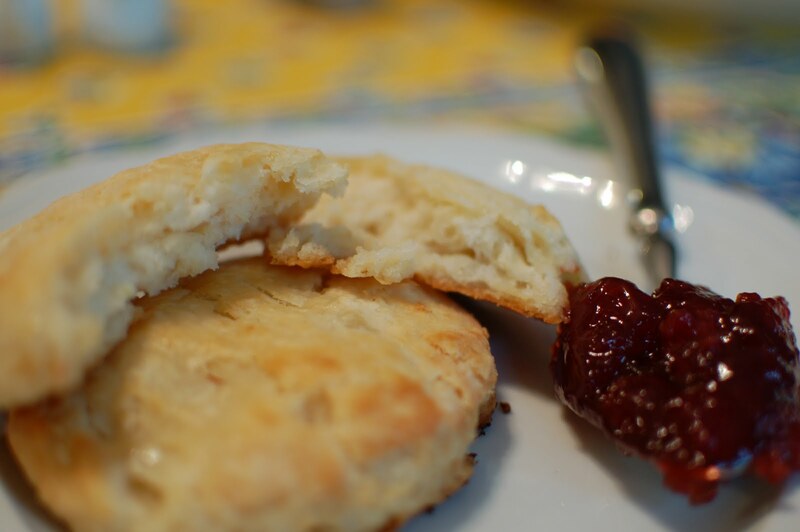 Brush with buttermilk then bake for 15-18 minutes. 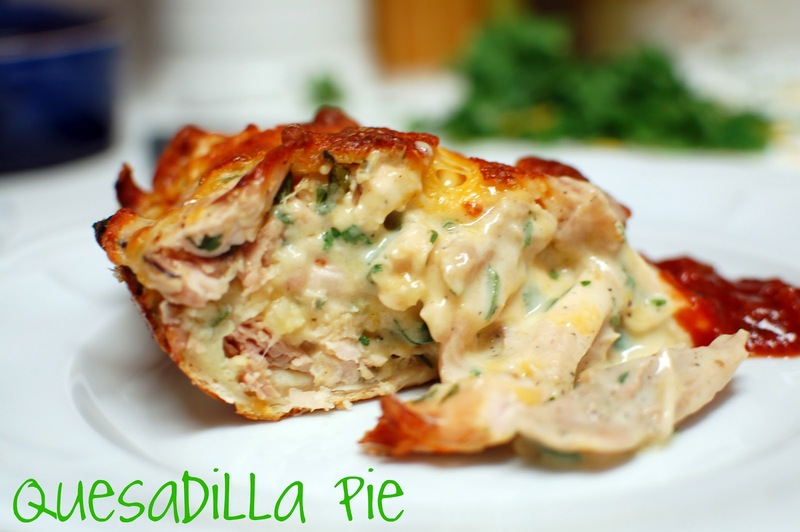 Remove when golden and sprinkle with some fleur de sel if you wish. 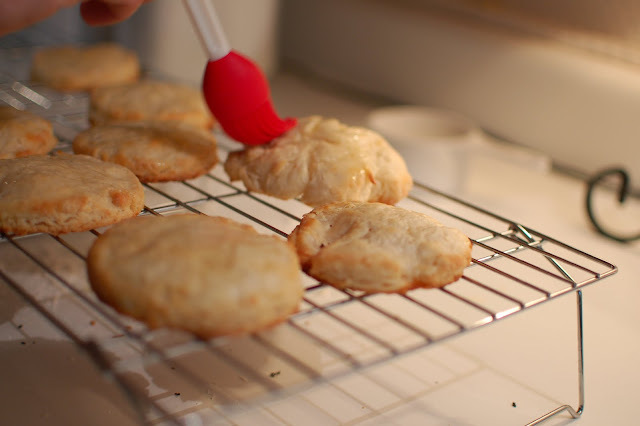 Oh,yes,they look like great Southern biscuits!